Wayne Dobson is proud to present this rediscovered archive TV performance footage of some of his best close up material, performed in his classic style in front of a live studio audience and on various TV show guest appearances. 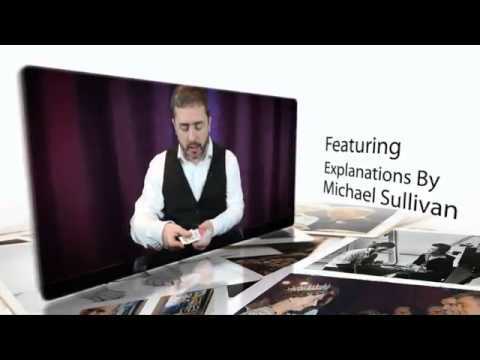 Now with the help of his Right (and Left) hand man Mike Sullivan, 8 powerful 'Real World' effects are explained in detail, covering the methods and routining, in order for you to add them to your magic repertoire. For more magic by Wayne Dobson click here.